In a world of constant change, a focus on lifelong learning is integral to acheiving your career goals. At PACE, the success of our students is at the heart of everything we do. 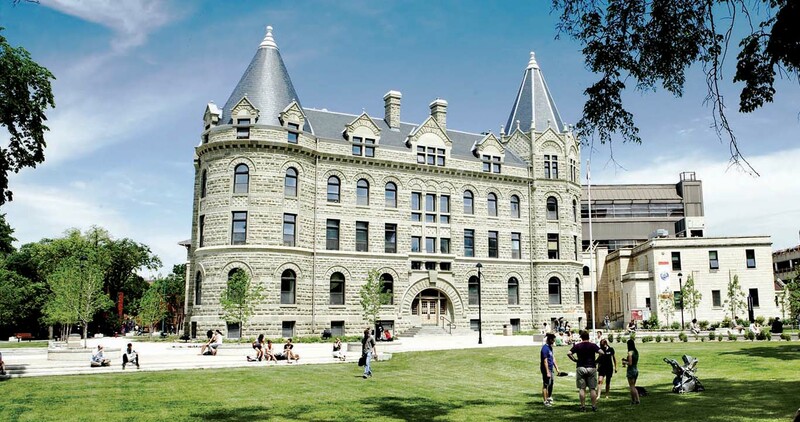 In 2014, I graduated from the University of Winnipeg with a Bachelor of Arts in English (Hons.). My BA transformed me into the writer and storyteller that I am today, but I knew that I needed something extra that would allow me to apply my talent in a field where being an effective communicator was an essential skill. After graduating from university with a degree in psychology and labour studies, Chelsea Kaufmann enrolled in PACE’s Human Resource Management program to gain the skills she needed to follow her passion and find employment. Samantha Pomareda is passionate about helping others. That’s why she enrolled in PACE’s Human Resource Management program as a mature student after a nearly 20-year career with CancerCare Manitoba. 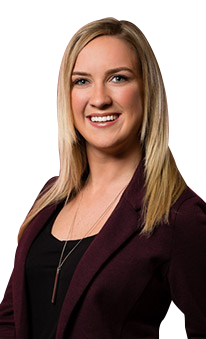 Nikki Leganchuk is currently a Talent Acquisition Advisor at Great-West Life (GWL). Nikki found the PACE, Human Resource Management Diploma program provided her with the tools to succeed and achieve her career goals. Her current role involves managing the end-to-end recruitment for various lines of business at GWL. To say Gavin Walls has had a diverse career would be an understatement. He has worked as a rig operator in Manitoba, as an operation manager in Alberta’s oil and gas industry, and in Indigenous development with First Nation communities — not to mention his successful eight-year career as a professional athlete, including as a star defensive player for the Winnipeg Blue Bombers.